As Citi CEO Mike Corbat said, "We're a tech company with a banking license." Paper money is out, the convenience and speed of mobile banking has taken over, and the financial industry is under constant threat from an ever-increasing list of FinTech start-ups. 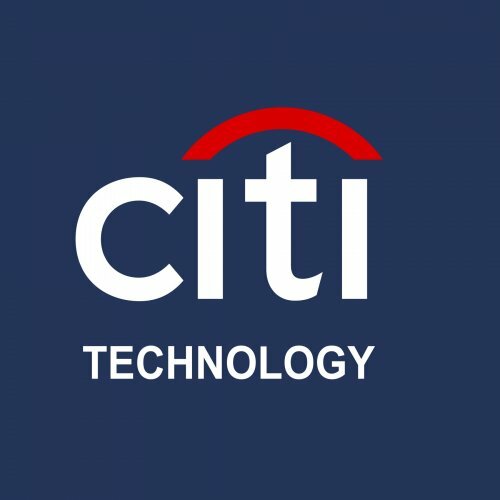 In Citi Technology, we're focused on all of the above, and our Technology Analyst Programs in both Global Consumer Technology and Citi Architecture & Technology Engineering give you the benefit of rotations, a large network of mentors and friends, and a long-running program structure that gives you control over your career. Solve challenges on a large scale, be part of a global workforce, enjoy great benefits, and drive innovation that impacts customers via one of the most personal products in the world — their money.